In collaboration with Kvadrat, Idea Books, Reflektor, and European Photography. 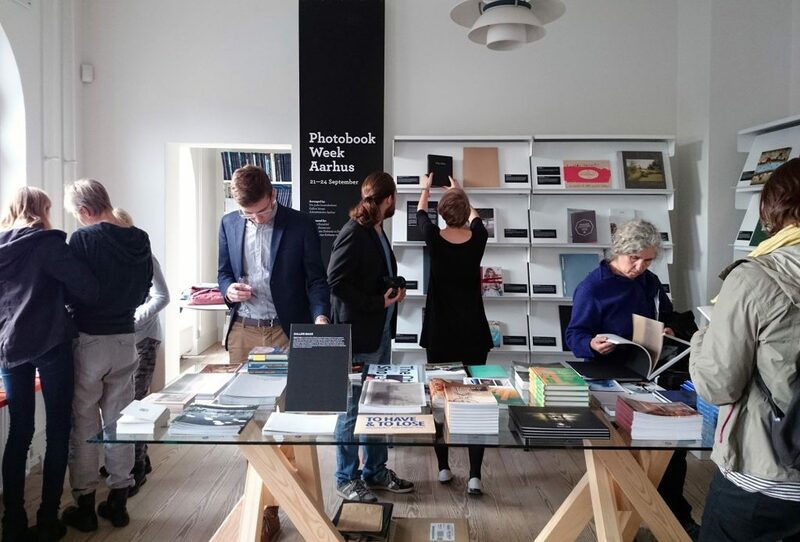 Welcome to the first Photobook Week Aarhus Dummy Awards, where book makers have the opportunity to be discovered by international publishers and experts, to be exhibited at international festivals and to win a complete book publishing! The same as all the other dummy awards out there? Yes and No. Yes, because the first phase has been held very similar, so you can recycle your PDFs and Videos and send them in at no cost. No, because we have two juries. The first one is comprised of experts around the globe who will choose 12 candidates from your digital submissions. We will send these 12 dummies in a box around the globe, so the jury members can see them, and then choose 3 finalists. 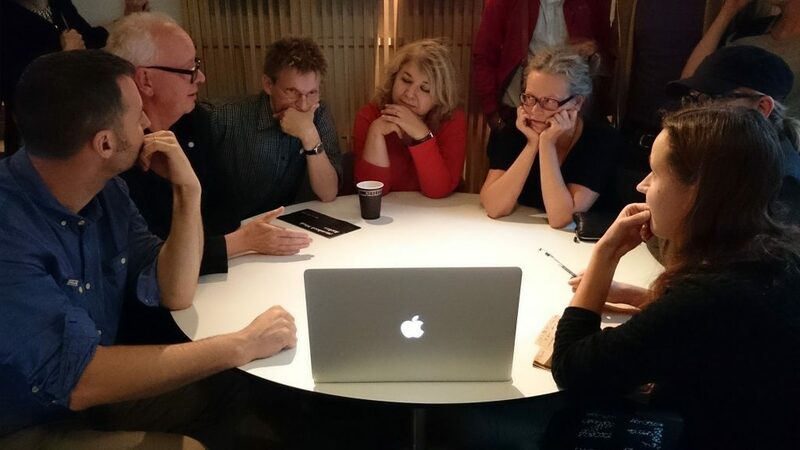 These finalists will be invited to Aarhus to pitch their book projects to the second jury. The winner will receive the Award, which consist in the production, publishing and international distribution of the book. Too confusing? Let’s go step by step! Submit your Dummy as a PDF, together with a video, until June 30, 2018. Submission is free of charge. From these digital entries, an International Preselection Jury will put together a shortlist of 12 candidates, who will send their dummies to Aarhus. PWA will then send these 12 dummies to each jury member of the Award Jury, who will have a couple of days to look at the books before sending the box on to the next member. Once everybody has seen the dummies, the box returns to Aarhus, and the jury votes again, to find out the three finalists. The three finalists will be invited to come to Aarhus during the festival, and present their books to the Award Jury, and the general public. The final jury meeting will be held on October 6, and the winner will be presented that same evening, in a Gala. All 12 shortlisted dummies will be exhibited at the Photobook Week Aarhus, at the Kvadrat showroom, and other selected venues. The winning book will be designed and produced with the help of three tutors. It will be published & distributed internationally by Photobook Week Aarhus, Reflektor and Idea Books. 50 books will be hand-delivered to experts around the globe. Selected finalists will be featured in the magazine European Photography and be exhibited at PWA 2019. Include a CV and bio of between 800 and 1200 characters. If needed, specify any technical characteristics of the book. You are welcome to include a video of the photobook if you have one already. 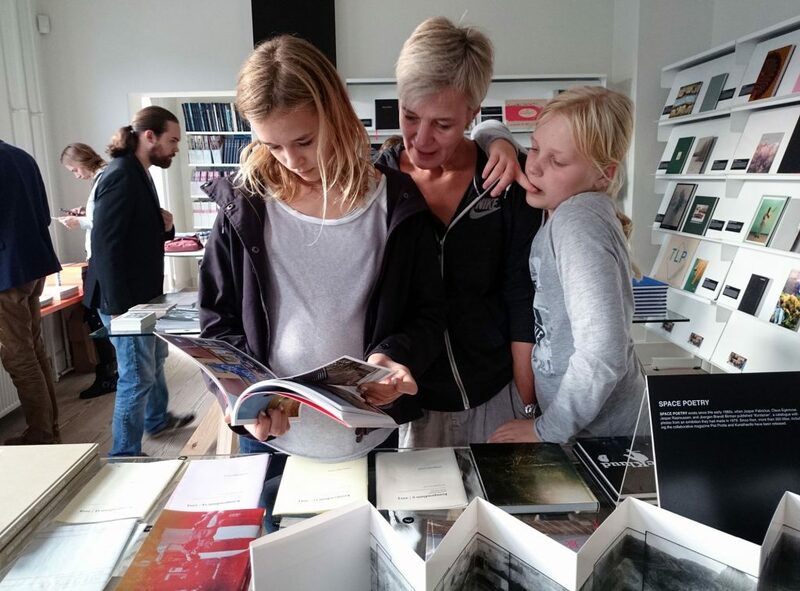 © 2014-2018 PHOTOBOOK WEEK AARHUS.